Tess Holliday has made history with her appearance on the cover of Cosmo UK, and being a positive representation of a plus sized woman. 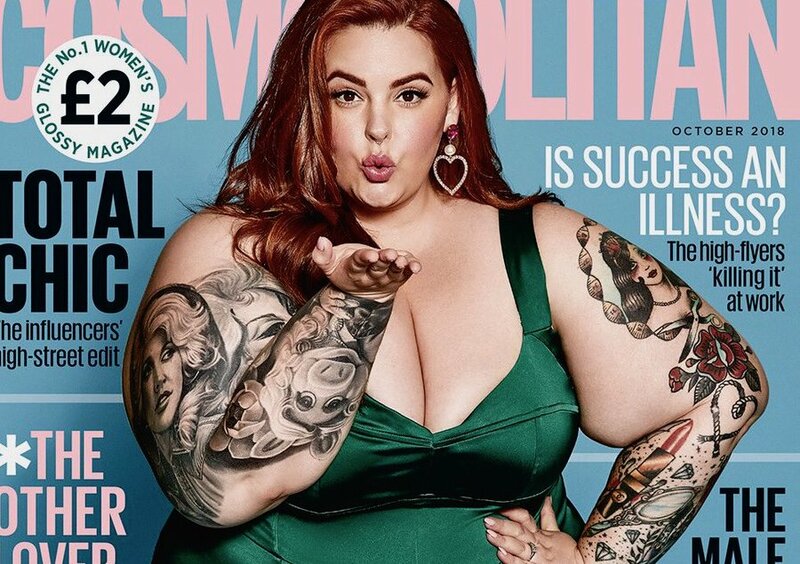 Tess Holliday, the plus size model who has made waves with her incredible representation of full figured women, has broken new boundaries with her appearance on the cover of Cosmopolitan UK. The cover story is being praised as a huge step forward for body positivity, with the plus sized community being excited about the representation involved with Tess’ appearance. Some big dummies are upset about the cover however, but Tess Holliday had the perfect response for weirdos like him. Piers, get out of here. Literally everyone hates you. Go on, shoo. In any case, congratulations to the newest Cosmo girl, and congratulations to Cosmopolitan for even having her. She gave you the time of day Cosmopolitan, and you thank her for her time! Tess Holliday is an exciting figure, and we are absolutely psyched to see what she does next. But what about you? 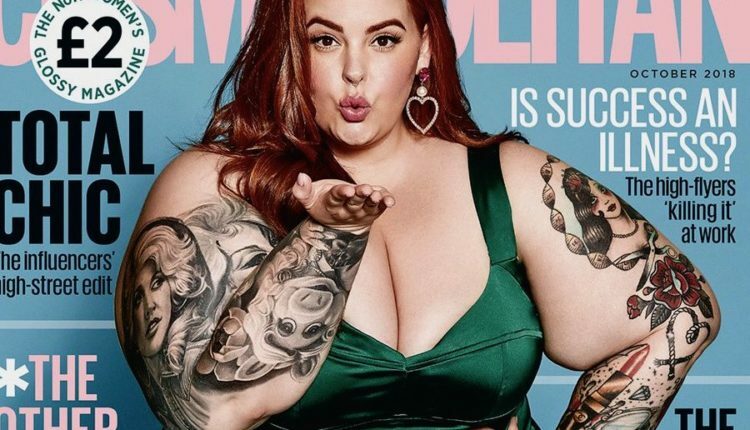 What do you think of Tess Holliday’s appearance on Cosmopolitan? Let us know in the comments or on Twitter at @WhatsTrending.